Thank you so much for linking this up! 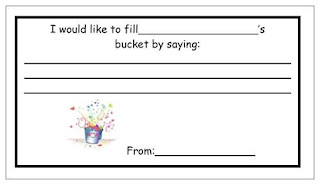 We do Bucket Filling at my school and I love that you have seasonal ones. 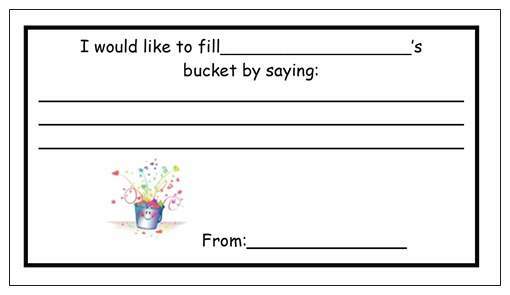 I love Bucket Fillers. I read 5 each week. The kids love getting them! 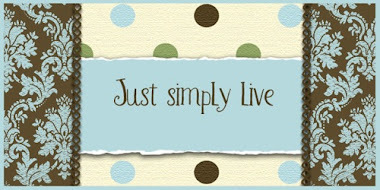 This post is such a great resource- thanks for sharing! 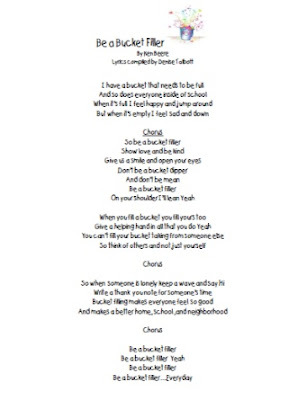 Bucket filling song? Awesome! 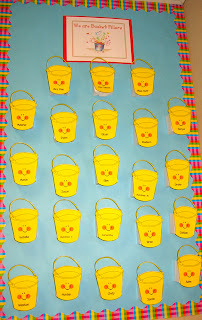 My class fills buckets and it makes such a difference in classroom management. Thanks for stopping by my blog! I love yours! I love your videos! 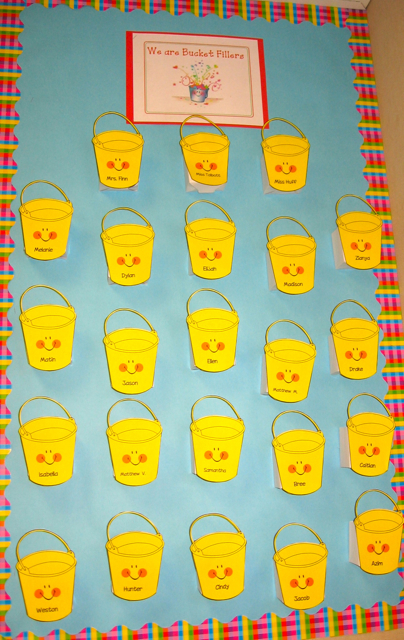 I plan on filling buckets with my first graders this year and I will use the videos. Thank you for sharing.